The Summerland Chamber of Commerce markets the community of Summerland, BC and serves our membership through education, promotion and advocacy. Located in the Southern Okanagan of British Columbia, Summerland is where innovation and tradition come together to produce exceptional opportunities for business growth, raising a family, or simply living the Okanagan lifestyle. Whether you’re looking to relocate to Summerland, or visit us for a short while, our Chamber site offers a number of resources. With our strong business partnerships, the third largest Chamber membership in the Okanagan and a belief in a progressive corporate environment, the Summerland Chamber of Commerce has its finger on the pulse of what is happening in Summerland. Our Visitors’ Centre staff have a great knowledge Summerland’s unique attractions, business opportunities and outdoor adventures. We pride ourselves on our community’s vibrant artistic and cultural heritage and can’t wait to share what we know with others. Consider stopping by, saying hello and getting the most up to date information on what is happening in our town. Starting a business? Check out our Business Resources. Come join the Chamber and help promote your business today. 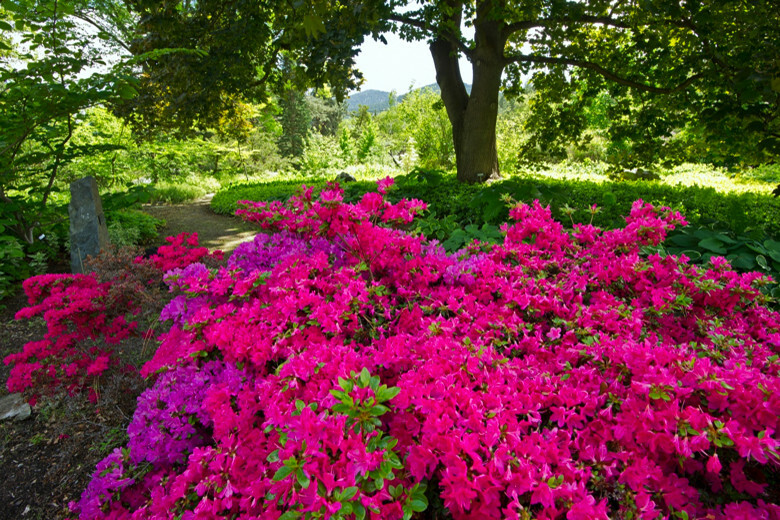 Summerland has amazing historical, recreational, cultural, and agricultural experiences. 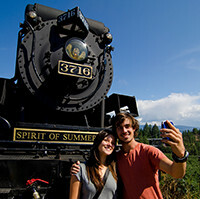 Start planning your holiday in Summerland, BC for an authentic Okanagan experience. Summerland is the perfect combination of location, lifestyle and opportunities. it’s the right place for your family and business to grow. 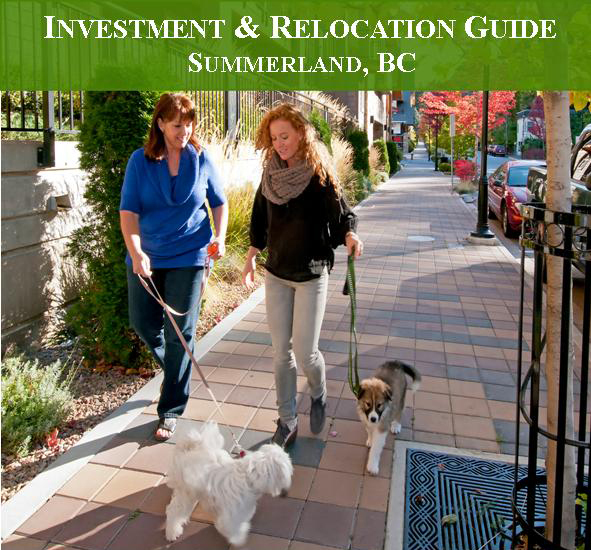 Summerland is located in the heart of BC's Okanagan Valley. Watch this video to explore some of the many things to do in Summerland and why Summerland is a great place to live. Beaches, outdoor adventure and award winning wineries. Summerland is worth the investment.